At the end of every academic year, the government of Karnataka conducts Common Entrance Test (CET) Medical Entrance Exam. This highly competitive exam is conducted to select candidates for admission to the various medical colleges in Karnataka. 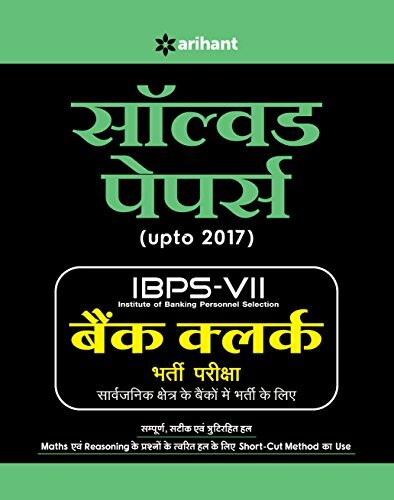 The selection procedure covers all the major medical fields like, M.B.B.S., B.D.S., Ayurveda, Unani, Pharmacology, etc. Millions of applicants appear for this exam annually and only a fraction of the examinees qualify. 14 Years' Solved Papers Karnataka CET Medical Entrance contains all the questions from the previous CET question papers with detailed answers. The questions are divided into the three major subjects in which the candidates are assessed: Chemistry, Physics, and Biology. 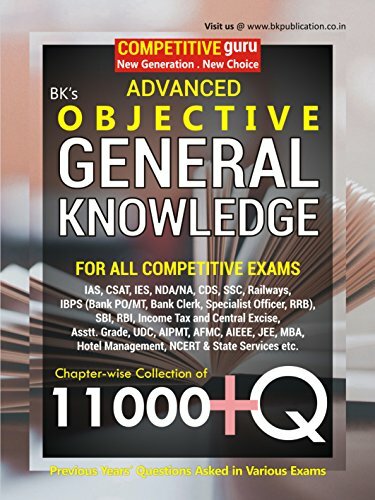 Using this book to prepare for the exam will give the candidates an edge over the others, as it gives an idea of the pattern and type of questions that are frequently asked. In a test that requires speed as much as it does knowledge, this book will give students the practice they need to develop both. 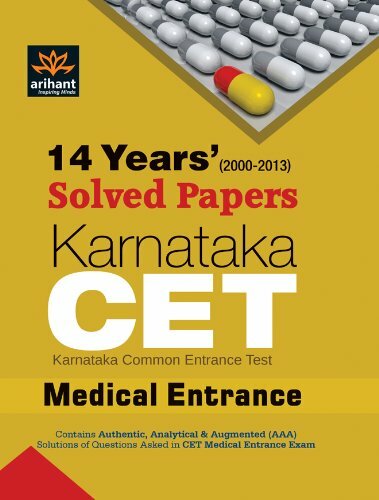 14 Years' Solved Papers Karnataka CET Medical Entrance was published by Arihant Publishers, in the year 2013 as third edition, and is available in paperback.